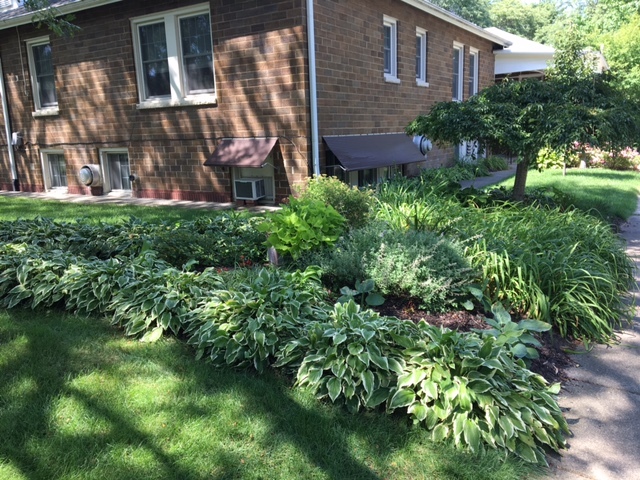 Plant gardens and provide garden maintenance at the William J. Crispe Home, Plainwell, MI. Participate in the KGC Greens Sale. Meetings are held on the third Wednesday of the Month, 12:30 pm to 2:30 pm. To stimulate interest in horticulture, the environment and the related arts. Western Hills Garden Club was founded in 1960. The charter members were “buddies” in the Kalamazoo Newcomer Club. Fourteen ladies joined together to stimulate interest in agriculture, horticulture and related arts. The club was federated in 1963 as Club 244. Its flower is The Brown-Eyed Susan (Rudbeckia hirta L.) Meetings are held at 11:00 a.m. on the third Wednesday of every month except February. The members are a diversified group living in Kalamazoo, Portage, Plainwell, Battle Creek, Augusta and Gobles and Otsego. 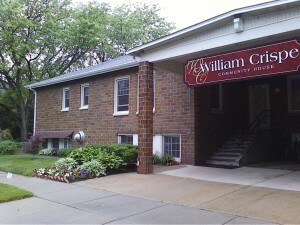 WHGC maintains the garden areas of The William Crispe Residential Home in Plainwell, MI. 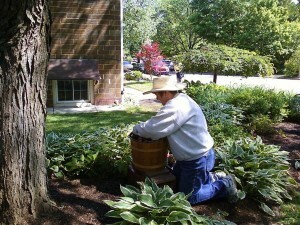 The members are in the gardens for a fall and spring clean-up as well as during the summer months. A cutting garden was recently planted to provide fresh flowers for the residents. 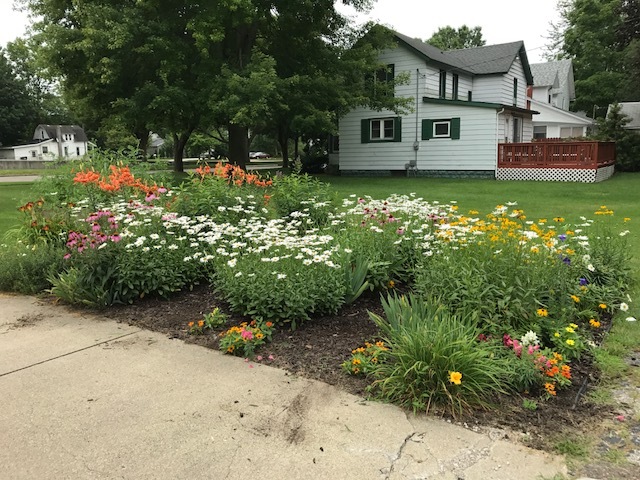 In 2008 the grounds were recognized by the Plainwell City Council with The Spring Beautification Award. 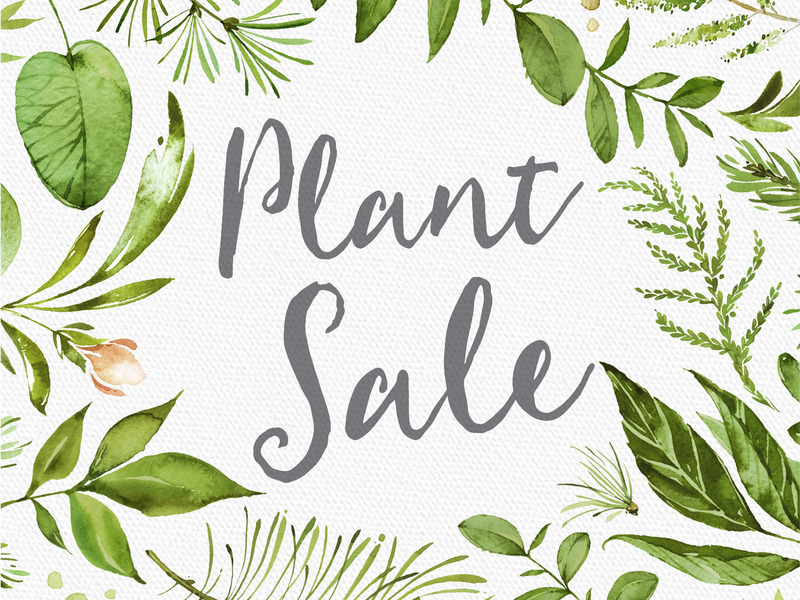 Western Hills is one of ten clubs in the greater Kalamazoo area belonging to the Kalamazoo Garden Council and actively supports its goals and activities including a two day Greens Sale the first weekend in December. The funds earned are used throughout the year for student scholarships, member enrichment and beautification projects. Information on club membership is available by using the email form below.